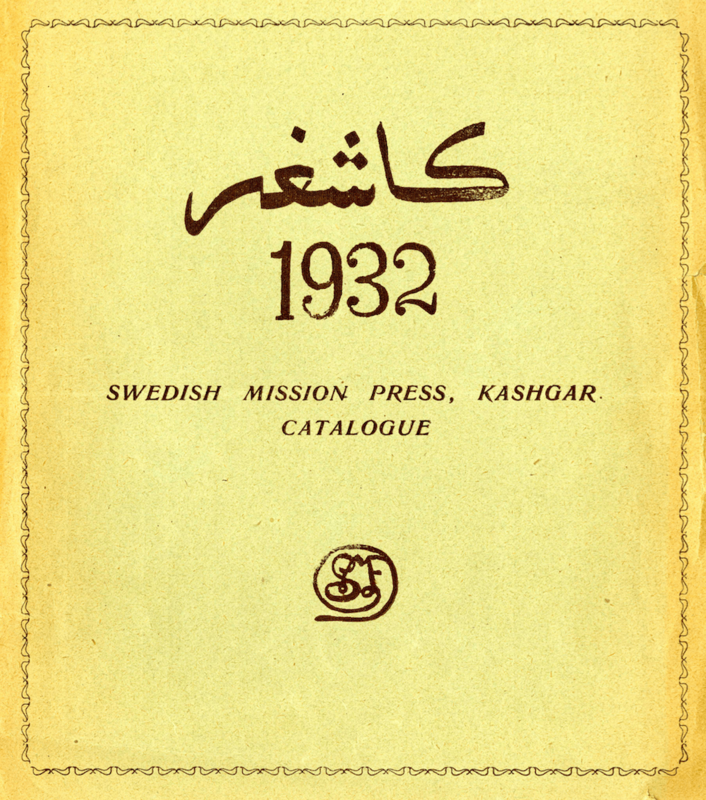 This publication is also available in Swedish/Eastern Turki. Cf. 1932:2s.